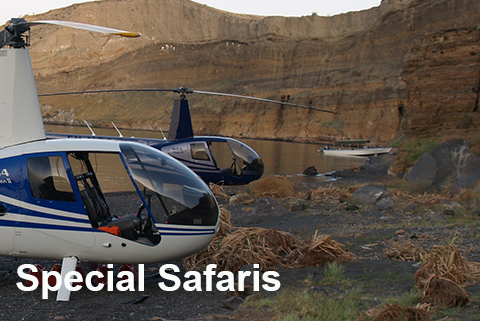 variety of safaris and blends, always around your choice. and walk with you, to deliver your dream safari experience. 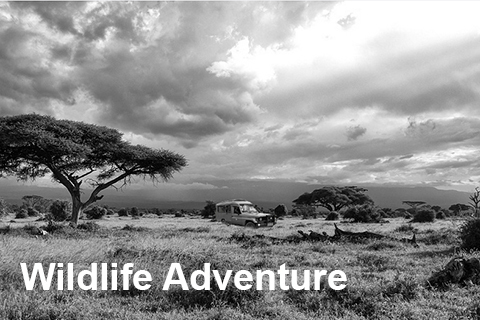 Embark with us on a safari of your choice, or a theme trip below. Whether you opt for lodge or camping, or a combination of both, our decades of experience allows you to tailor your ideal safari to cater for your expectations, but delivering a memorable inconvenience free African safari experience. 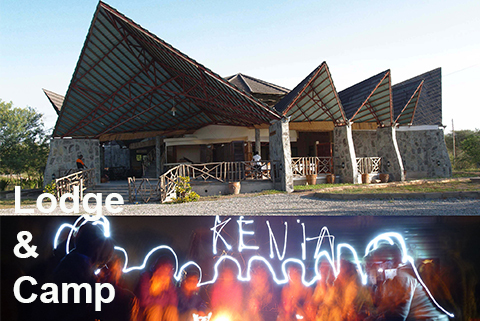 Enjoy our family trips which we have refined over the past 25 years to cater not only for dad, mum and the children, but uncles, aunts and cousins. We ensure there is a mix of adventure, activities and fun, all the while giving flexible free ‘you n family’ time. 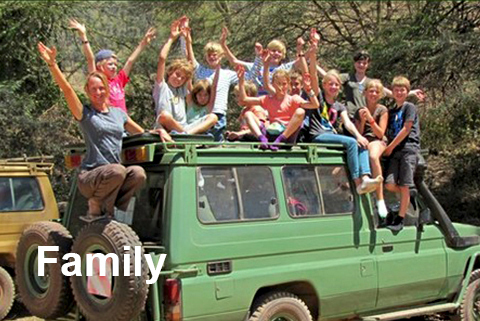 Many of these trips are family and friends safaris allowing an optimal customized trip. Wildlife adventures are our forte, allow us to take you deep into the African bush on a trip of adventure and discovery and ensure at days end you are able to relax and have a delicious meal and ruminate over the day as you prepare for the next day. 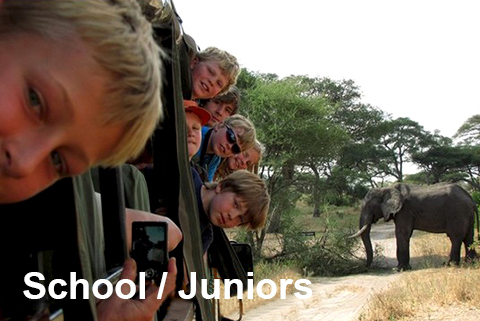 Our school/junior trips are aimed to cater for ages 9 to 17 years of age, with the group accompanied by a chaperone/s. The activities are enhanced with regard to the physical and educational elements. There is goog mix of interaction with the local communities alongside journey through the heart of African wildlife and parks. 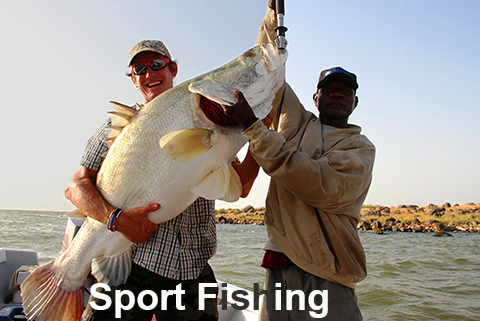 We offer short break sport fishing trips and have caught record catch and release fish. This trip is based on Lake Turkana where we have custom fishing boats and expert local crew who know where and when to fish giving you a pleasurable experience. Have you ever thought of doing a trip that is original, not found in any travel brochure? Give us your thoughts and we will work to actualize it. Be it watching the migration in Serengeti, then sleeping under the stars on Central Island and sport fishing followed by visiting remote tribes in The Omo River Basin. That is what we can deliver for you.